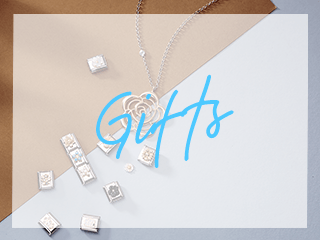 Cherished memories never fade with the new addition to the PANDORA family; the floating locket. 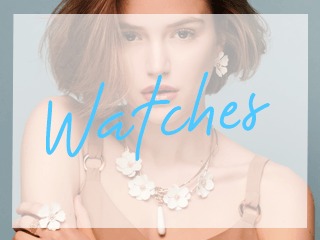 The stunning glass locket opens for you to place floating charms inside and wear close to your heart. 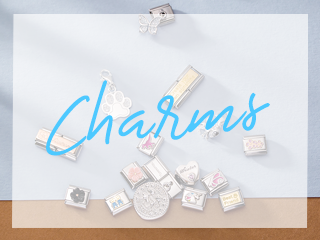 This is the medium locket in the range and allows you to add three floating charms to your collection. I have this necklace and the some of the chain is turning black. can this locket be put onto one of your thicker chains. Argento Replies: Hi, thank you for your query. 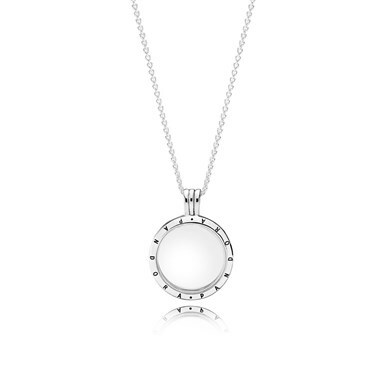 This locket is not compatible with the Pandora silver charm necklace. Regards, Argento.